Digitability Interviews Jordan Schmidt. 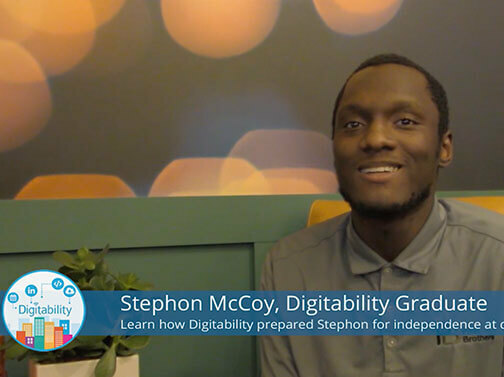 We caught up with Jordan to update us on his transition from college to employment with Digitability and everything in between. He speaks about autism acceptance, work ethic, and so much more! Jordan is living proof of what neurodiversity looks like in today's workplace. 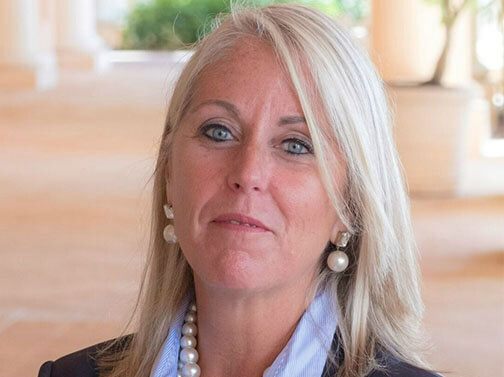 Ready to bring Digitability to your school? Complete the form on this page to request a demo. Improve transition outcomes for all students with Digitability. 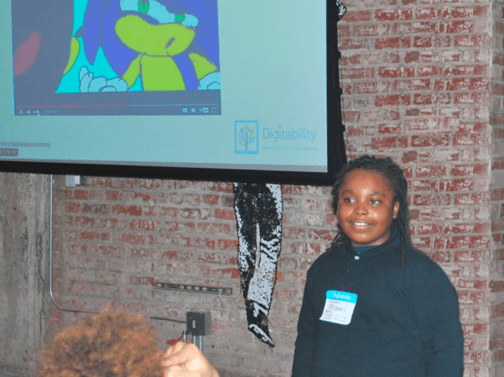 Tell us more about your interest in Digitability?